A new study published in the journal EBioMedicine suggests that prostate cancer can now be categorized into five different types—something that can help doctors further tailor cancer treatments. In 2010, scientists discovered that breast cancer was at least ten different diseases—each type had its own unique signature and was characterized by mutual genetic features that linked to survival. Researchers from the Cancer Research UK Cambridge Institute and Addenbrooke’s Hospital in the UK decided to investigate if the same techniques could be applied to prostate cancer. The study consisted of 259 men, with samples of healthy and cancerous prostate tissue taken for observation. Scientists looked out for abnormal chromosomes and measured the activity of various genes that are linked to the development of prostate cancer. Researchers discovered five distinct types, each which had a characteristic genetic fingerprint—similar to the study conducted in 2010. This technique also proved to be more beneficial for predicting the most aggressive cancers, compared with a prostate-specific antigen test. Study authors hope these findings can help expand and develop further knowledge on how to treat prostate cancer. Prostate cancer affects millions of Americans and treatments for the disease have taken a step in the right direction. The five-year survival rate for all stages of prostate cancer is 100%; while the 10 and 15 year survival rates are 99% and 94%. 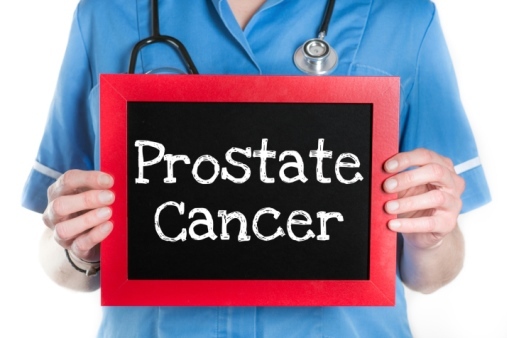 Lam, P., “Prostate cancer can be categorized into five different types,” Medical News Today web site, July 30, 2015; http://www.medicalnewstoday.com/articles/297516.php.